All India Football Federation have announced the launch of Women's League that will kick off on October 17 at Cuttack, Odisha. Ten Teams across the Country will lock horns to qualify for the National Finals which will be held later. The Teams have been divided into two groups and the top finisher from each group will earn a ticket to the Finals. Mr. Kushal Das, General Secretary, AIFF termed it as a “historical moment” for Indian Football, let alone the Women Footballers. “Promotion of Women’s Football stays on our priority list at All India Football Federation and this League is going to further enhance our process. 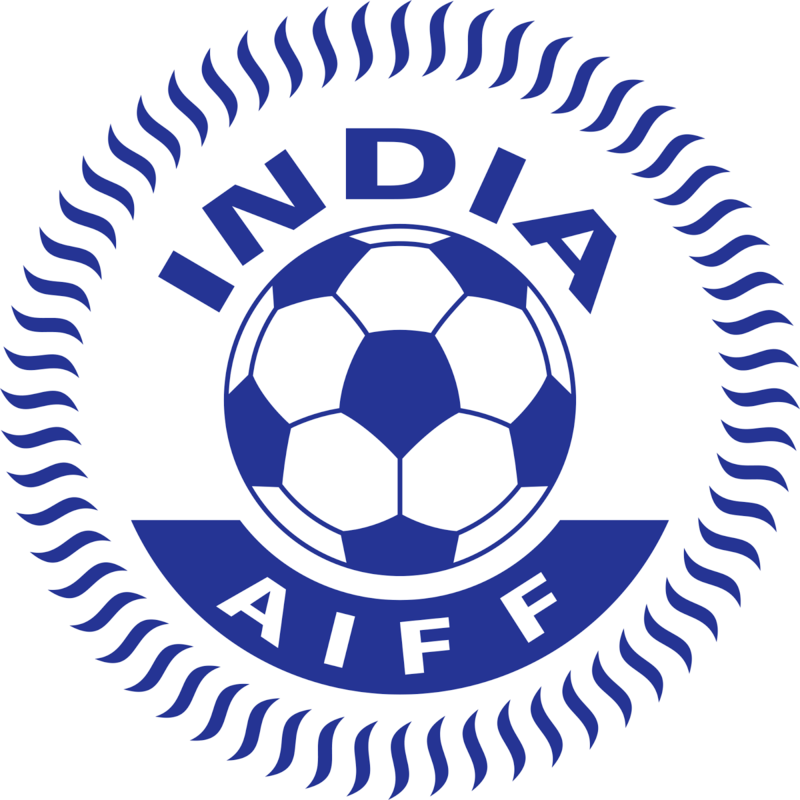 Our primary aim is to qualify for the AFC Asian Cup 2018 and the League will offer the perfect platform for our Women Footballers to showcase their talent,” he told www.the-aiff.com. It is to be noted that no I-League or ISL clubs have fielded a team in the League and only noted club to do so is Royal Wahingdoh FC, who withdrew from top division in 2016.